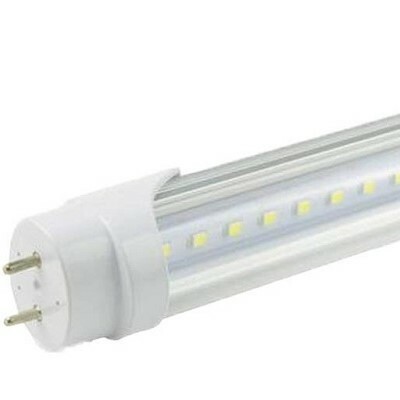 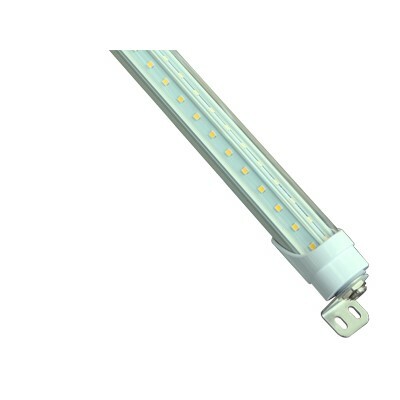 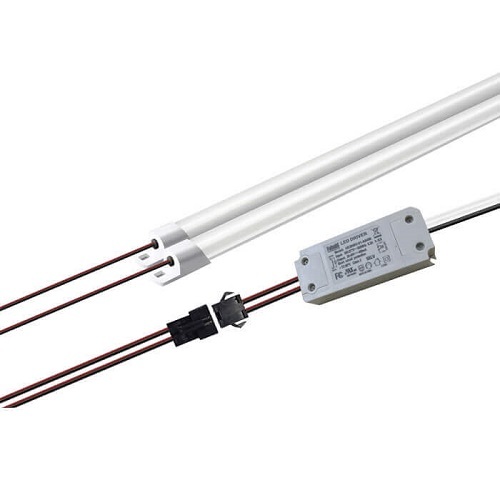 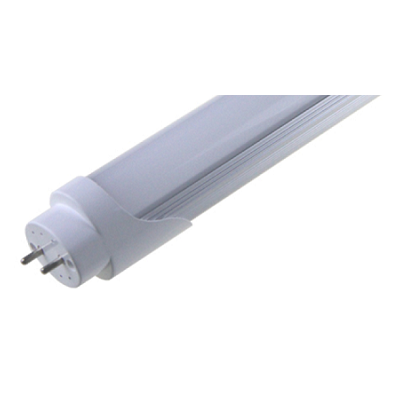 The EcoLite LED tubes are available in either a polycarbonate & aluminum housing or in a high grade all glass tube that can be used in virtually any application. 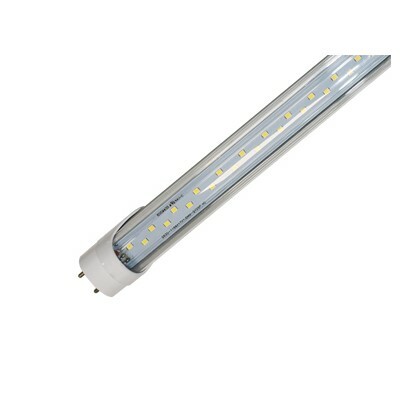 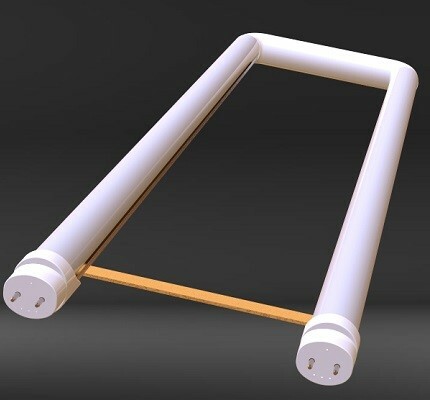 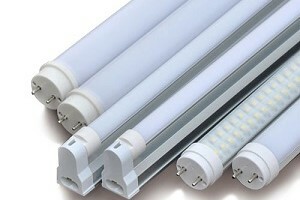 All of our tubes provide an exceptionally homogenous illumination and 150-270 degree beam angle capabilities. 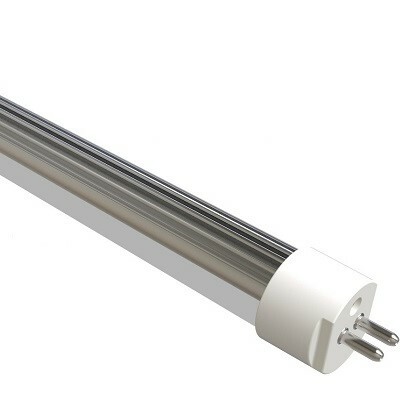 All of our tubes are powered at both ends and designed to bypass the existing ballast. 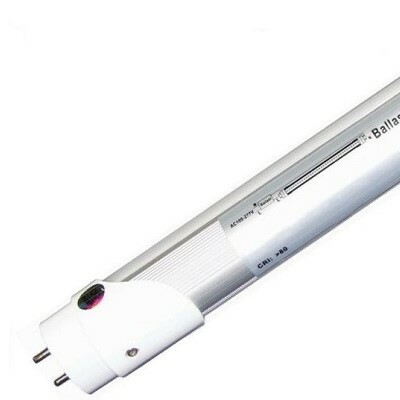 The patented circuit interrupter ensures that the installer cannot be shocked during installation. 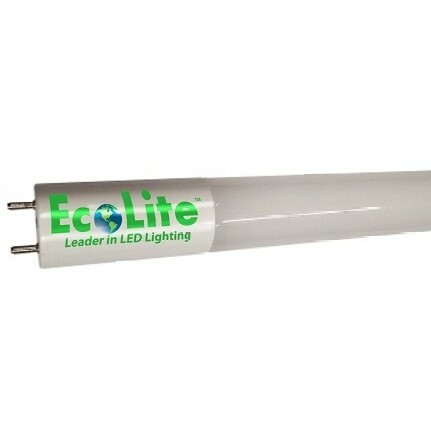 The EcoLite tubes provide efficiencies up to 180+ lm/W using a Premium Driver & Capacitor, along with advanced thermal management, which ensures that these tubes will operate flawlessly with zero maintenance for more than 10 years or 50,000 hours of operation.